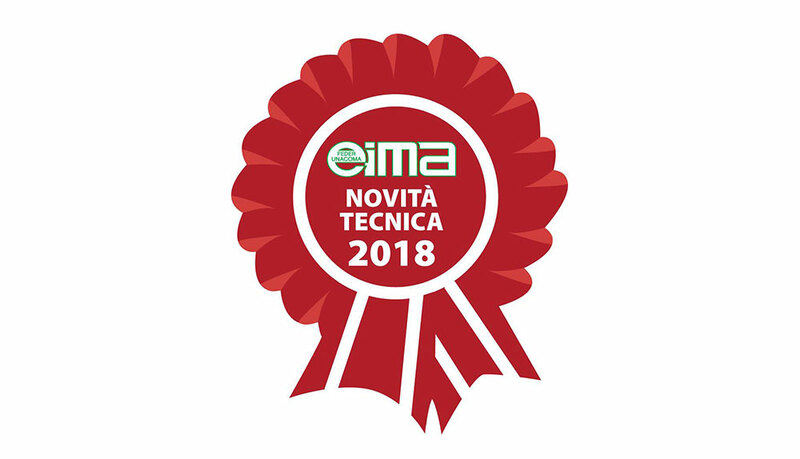 This is a project developed together with the Precision Farming Network team, in cooperation with Caffini, Alpego, DCM and MC Elettronica and is the first example of this type in Italy. The innovative end-to-end system is applicable on the agricultural machines equipped with ISOBUS or CAN BUS and allows the automatic tracking of operations and treatments carried out in the field. Through the appropriate app it will be possible to read the chip with NFC system or the QR Code placed on the label of the product to be distributed; the app communicates directly with the hardware installed on the machine. During the field operations, this information is crossed with the telemetry measurements made by the system. Then, the data produced will be collected and stored on a Cloud database. Cloud information can be consulted by regional agencies for payments in agriculture, as the software has been designed to be compatible and interfaced with their information systems. The data is encrypted and authenticated to guarantee its integrity and validity and therefore can also be used automatically by the control authorities. What is more, the information collected is usable by the user himself, who can get precise data on the parameters of the machines at work, to undertake maintenance actions and reduction of downtime. It will be also possible to store data on the performed operations, on the products used, for planning and rationalizing the entire work. Everything will always be available directly from the Smartphone thanks to the easy app. Come at our stand at EIMA, Hall 26 stand A/15 to discover more about it.